Home GADGET GAG Samsung Galaxy S9 Rumours! Headphone Jack is back? There have been an increasing amount of rumours for the Galaxy S9. Here is everything we have so far. The Galaxy S9 is rumored to have a headphone jack. This means that the phone would have lesser space for placing the motherboard, battery, speakers, etc. The iPhone 7 had 14% higher battery and stereo speakers because of the removal of headphone jack. If one can afford an expensive phone worth hundreds of dollars, it’s obvious he can also afford wireless headphones right? 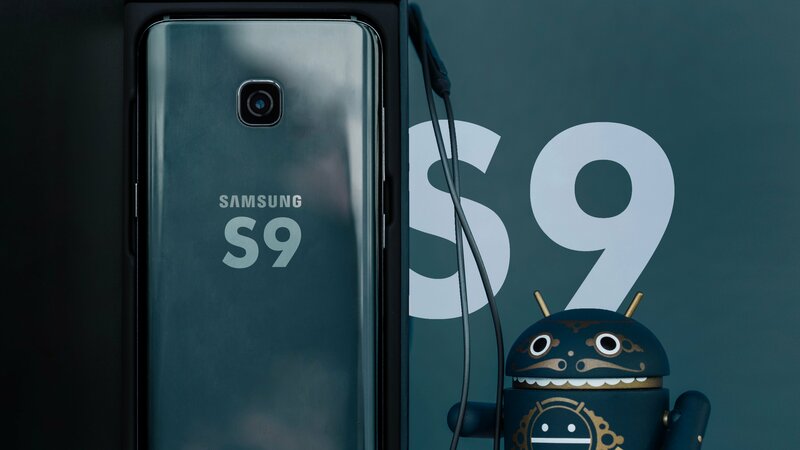 The Galaxy S9’s processor is rumored to be the Qualcomm Snapdragon 845 for US and China, and their Exynos 9 Octa Core Processor for other countries. Both these CPUs are made on the 10nm manufacturing process. The RAM and Storage is rumored to be 6GB RAM and 128GB Storage. The Note 8 features 64GB of storage, so the Galaxy S9 has double the storage of the Note 8. 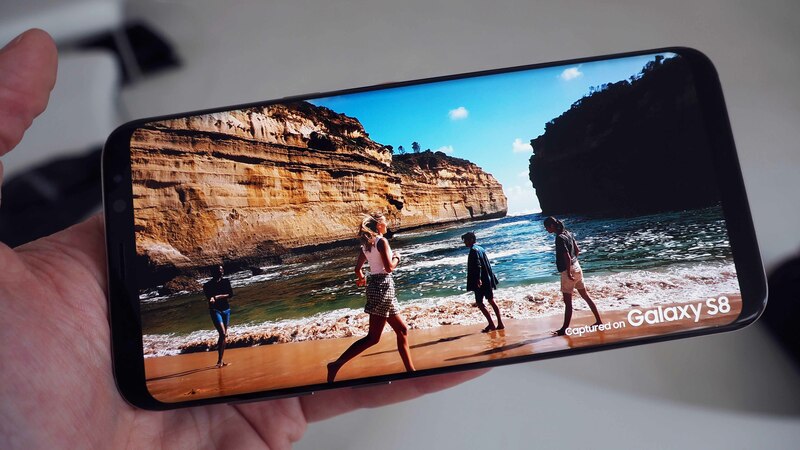 The display for the Galaxy S9 is rumored to feature a 2560×1440 (2K) Resolution, 18.5:9 Aspect Ratio Display, with High Dynamic Range (HDR). This means that the display will look gorgeous with amazing colors and great brightness. The Galaxy S9 is expected to launch in March 2018. This is just 4 months away! For price, it is rumoured to be around $630 for the S9, and $650 for the S9+, which is similar to current pricing of the S8 and S8+. In India the price would be upwards of ₹60,000 for the S9, and a few thousand more for S9+. In conclusion, the Galaxy S9 is going to be amazing. The return of the headphone jack could be good or bad depending on how they play it. The rumored specifications indicate that the phone is going to be more powerful than ever. The improved display featuring HDR capabilities would look absolutely breathtaking.